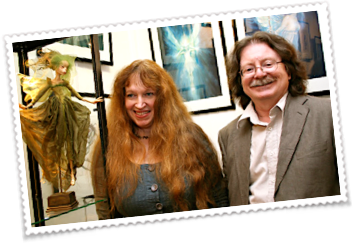 Nick Maley recalls, “I remember Wendy as a charming, helpful and talented collaborator. She was cheerful, knowledgeable and generous about sharing her techniques. I have explained before how Stuart (Freeborn) spent months finalizing how Yoda might look. 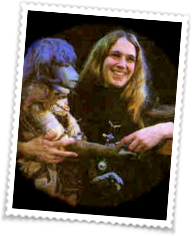 Although most of his work involved the head, it was Stu who determined that Yoda should be a glove puppet. That lead to Gary Kurtz’s invitation for the Henson Organization to be involved. Towards the end of the head modeling process, Wendy joined our team. 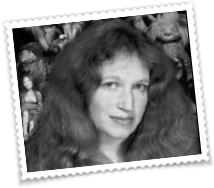 She had been working with Jim Henson on on THE DARK CRYSTAL in the Henson Workshop and she brought to our team the techniques that the Muppets had created for Kermit, Miss Piggy and other popular characters. Frank (Oz) came to our workshop very rarely during the construction phase. Part of Wendy’s job was to ensure that the final puppet followed principles that would be acceptable to him. 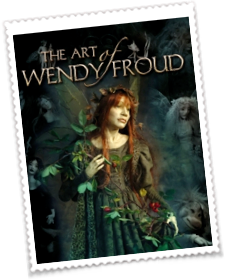 Wendy was the only person who’s task was solely devoted to Yoda. (Stuart, Graham and I all had responsibilities developing other characters too). Wendy’s contribution creating the character was second only to Stuart who was overseeing ALL the creatures. She single handedly formed the body out of 1 inch sheet foam. 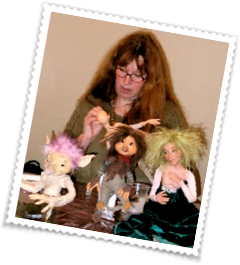 She constructed the puppet armature from wooden dowel which gave structure to Yoda’s arms and legs. If I remember correctly, she also modeled Yoda’s hands and feet and single handedly fabricated the “stand-in Yoda”, made entirely from cut foam, which was used to line up shots during camera setup. I do remember her spending some time working on the clay model of Yoda’s head too. But that was for a small part of the 5 months Stu spent on the modeling stage. At that time, the Muppets had not produced any on screen characters with mechanical eyes, eye lids etc and I don’t recall Wendy having any direct involvement in the complex animatronics for Yoda’s expressive eyes that Stuart spent months developing. But it was Wendy who came up with the technique to operate Yoda’s ears, which she fitted to the prototype and I adopted on the 4th back-up Yoda which I built for the scenes training Luke on Degobah. When filming finished, Wendy went back to the Muppets for THE MUPPET MOVIE. 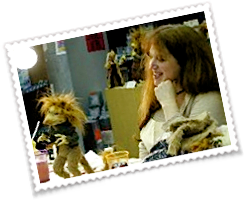 2 years later, when I was asked to work on Jim Henson’s THE DARK CRYSTAL, I toured the Henson workshop and was very impressed by Wendy’s work there. 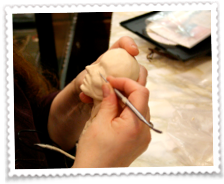 She sculpted "Jen" and "Kira" and fabricating those puppets. 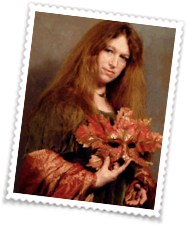 It was through that project that her relationship with fairy designer and author Brian Froud flourished. 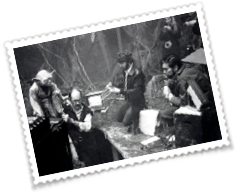 After their marriage they continued to collaborate with Jim Henson on his next animatronic adventure LABYRINTH. 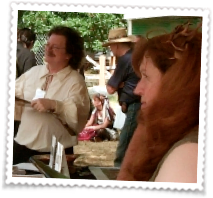 Today Wendy and Brian live in England where they continue to create unique characters and books that they exhibit at conventions throughout the USA and the UK. Union politics in the 70’s and 80’s lead to many confusing credits on Star Wars and other movies. That has generated a lot of argument over the years as to who did what. I have a separate page discussing how that came about. You can also view Wendy’s other credits here. The info on this page is accurate to the best of my recollection. If you have FIRST HAND experience of these events and have any additions or corrections please email them with details of your connection to Yoda. *NOTE: THIS SITE IS IN NOT CONNECTED TO LUCASFILM OR GEORGE LUCAS who own all rights to Yoda and the creatures from Star Wars. 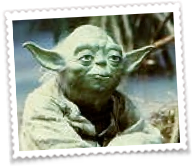 The use of the string "yoda" in our domain name and the presentation of images from the saga are courtesy of their generosity in allowing us to do so. Our use of the name YodaGuy is NOT intended to imply that Nick was the only "guy" who worked to produce Yoda. Several people were involved in making four versions of Yoda for ESB and more again for versions in ROTJ, PTM and AOTC. (Read making Yoda for more info). "YodaGuy" is intended to imply ONLY that Nick Maley is a guy who was involved. 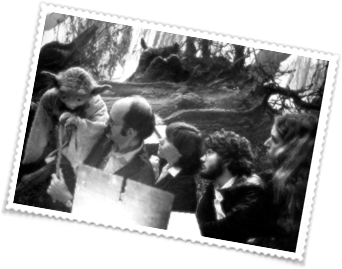 Yoda and all creatures for the classic Star Wars trilogy were masterminded by Stuart Freeborn who Nick worked with periodically over a 7 year period. The initial drawing: Ralph McQuarrie. 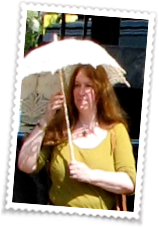 Other people involved include Wendy Midner, Graham Freeborn, Ron Hone, Bob Keen and Nick Dudman.